HELP SAVE LAMBETH WOMEN’S PROJECT! Protest outside Lambeth town hall at 6.30pm on Wednesday 20th June. Lambeth Women’s Project is facing unreasonable eviction from their home of nearly 33 years with no offer of alternative premises or support- a decision made by Stockwell Primary School, who recently began managing the building LWP are in. This eviction can’t be allowed to happen! 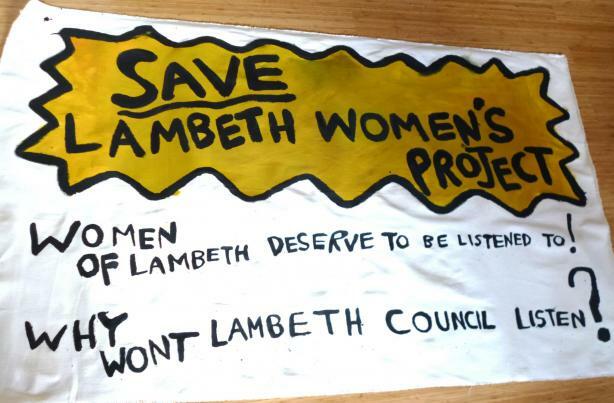 We refuse to see Lambeth Women’s Project shut down. The latest is that at least six members of the project have been staging a sit-in since Friday 15th June, the eviction deadline. LWP coordinator Ego Ahaiwe claims the locks on the main gate were changed this morning and school staff were refusing to let women leave or enter via the alternative school entrance. Ahaiwe said: “It is inhuman for the school to treat us like this, we should be able to work together to find a solution and if they are not interested they should be transparent about that. “We are staging a sit-in to protect our belongings and those of the groups that use the premises. We don’t trust that they will be respected and the school has proved that by what they have done today. 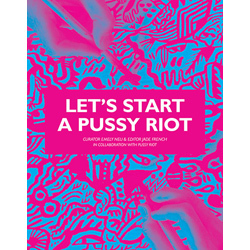 See this Brixton Blog for more info and Save the Lambeth Women’s Project blog for the latest. SHOW YOUR SUPPORT: BBC film crew coming at 11am tomorrow Tuesday 19th June. Protest outside Lambeth town hall at 6.30pm on Wednesday 20th June.